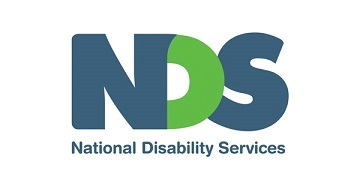 This information session provides an overview of NDIS and factual information, such as relevant legislation and system changes. The session will be complemented with materials and fact sheets. The information session is for Victorian VET and Learn Local Organisation trainers and assessors, leaders, managers, curriculum managers and coordinators delivering NDIS related qualifications (Certificate III in Individual Support; Certificate IV in Disability; Certificate IV in Mental Health; Certificate IV in Mental Health Peer Work; Certificate III in Allied Health Assistance and Certificate IV in Allied Health Assistance). Find the details of the information session below, repeated across three dates. Follow the prompts under 'Register Here' to nominate a workshop to register for.